Stephane Lasme will continue his career in France with SIG Strasbourg. Stephane Lasme signed a contract with SIG Strasbourg for the remainder of the season, the club announced. 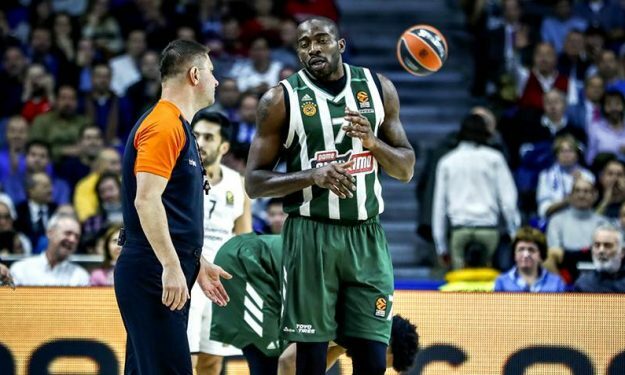 Lasme started the season with Panathinaikos but parted ways with the club after the arrival of Adreian Payne as the squad had seven non-Greek players while the Greek League rules allow only six which put him out of coach Rick Pitino’s rotation. The 36-year-old center played 18 EuroLeague games with PAO this season averaging 5.1 points and 2.8 rebounds in 16 minutes of play.